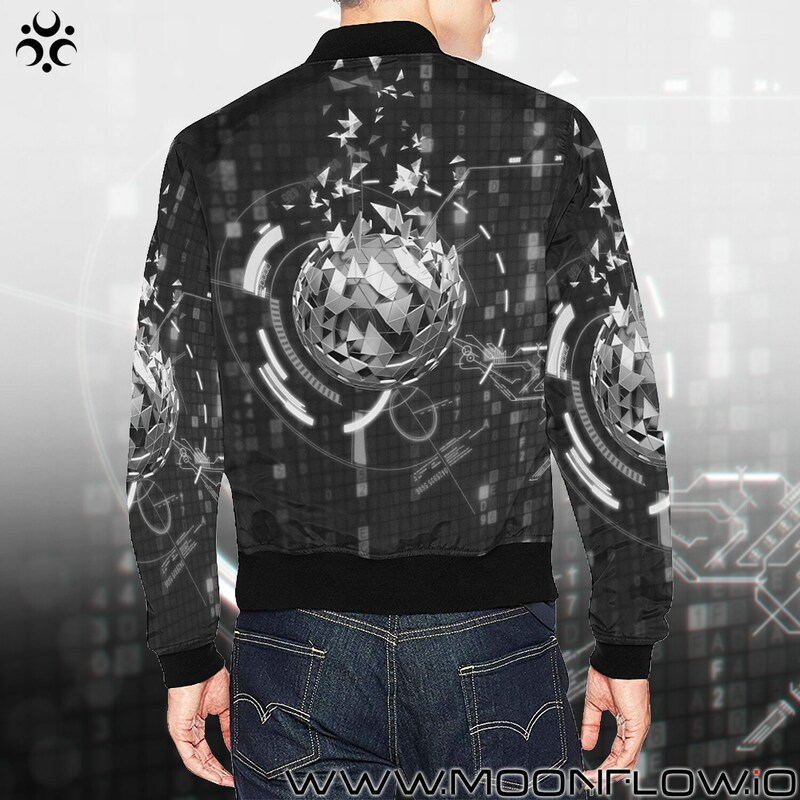 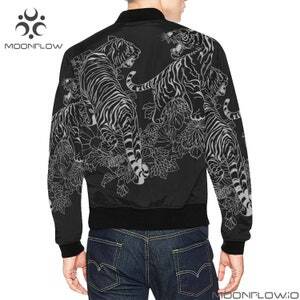 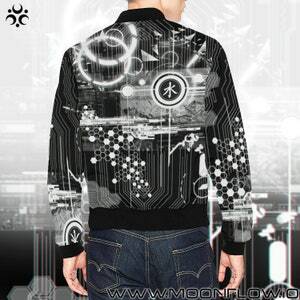 POSITRON BOMB design - Bomber jackets are back! 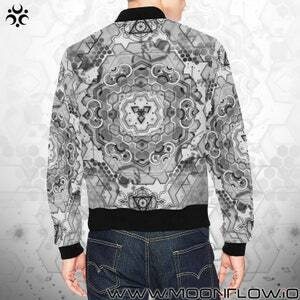 Complete with our super unique visionary art all over printed design. 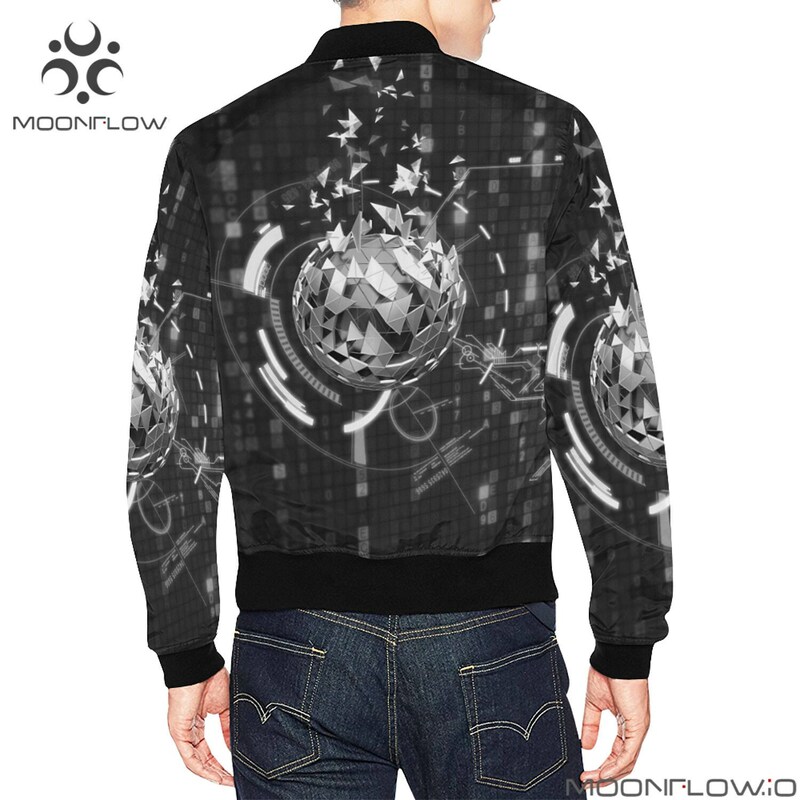 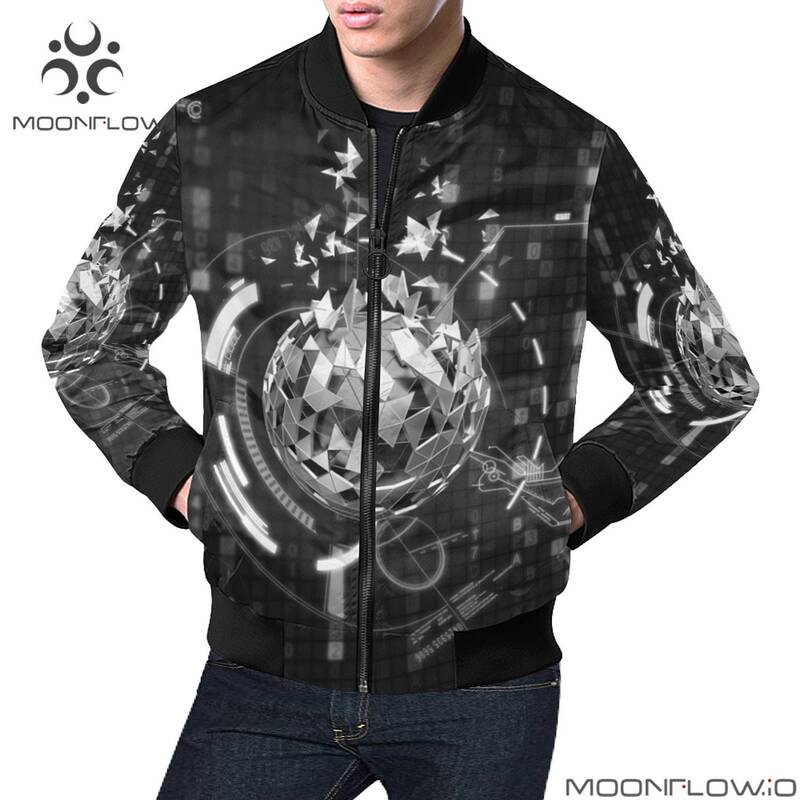 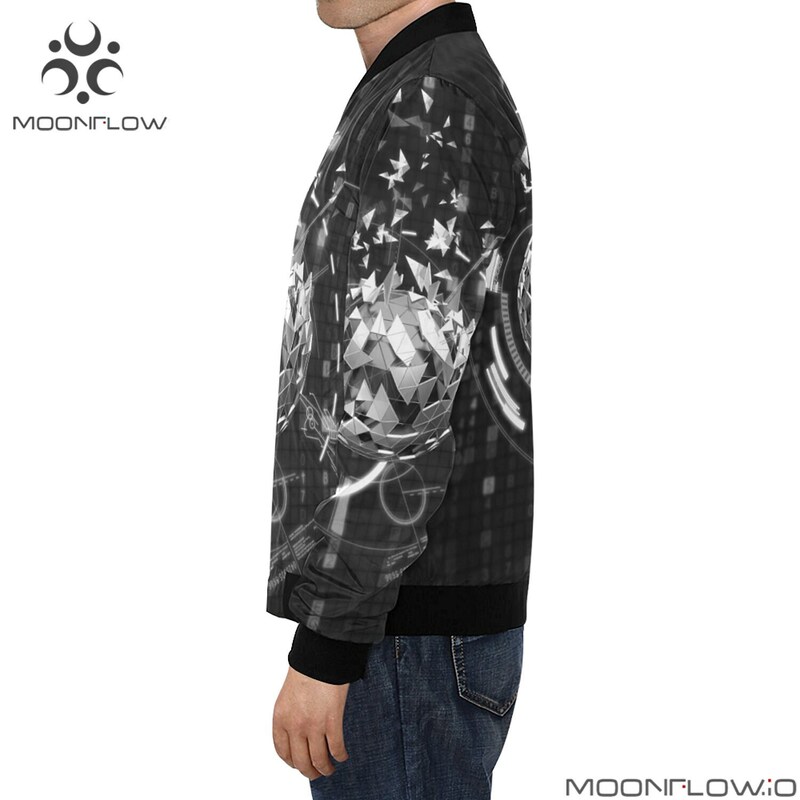 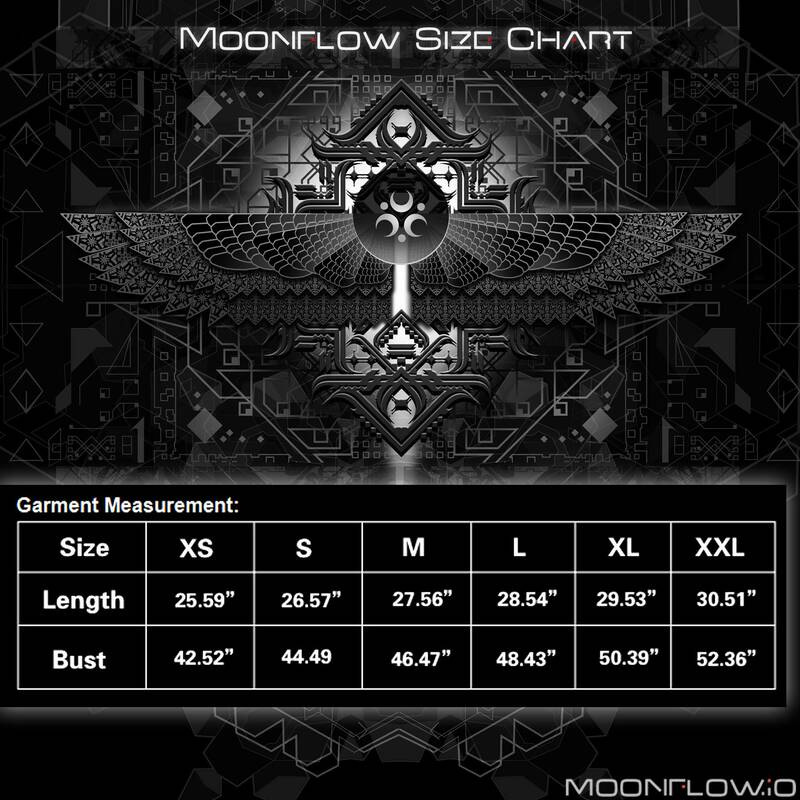 From Moonflow~ harnessing the hidden powers of the universe into our designs for all of your nightly activities and for those days when you feel the need to go within.